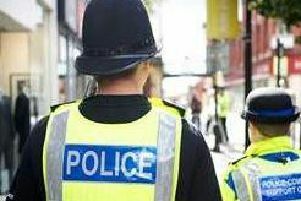 Police in Fleetwood are urging residents to keep bikes locked up following a series of thefts in the port. The warning follows a bike theft on Warrenhurst Road, when a silver 18-gear road bike, with orange and black stripes on the frame, was taken. Police believe the bike was stolen at some point on January 8. It came after another theft overnight between January 7 and 8, when a Teman road race cycle was taken from Riversgate. It is described as white with black writing, with a gel seat, white rimmed tyres and a yellow lock wrapped around the front tyre. A statement from Fleetwood police said: “Please can everyone keep their possessions, especially pedal cycles, locked up at all times – even when in your gardens, sheds or garages. Anyone with information about the thefts should call Fleetwood police station on 101.